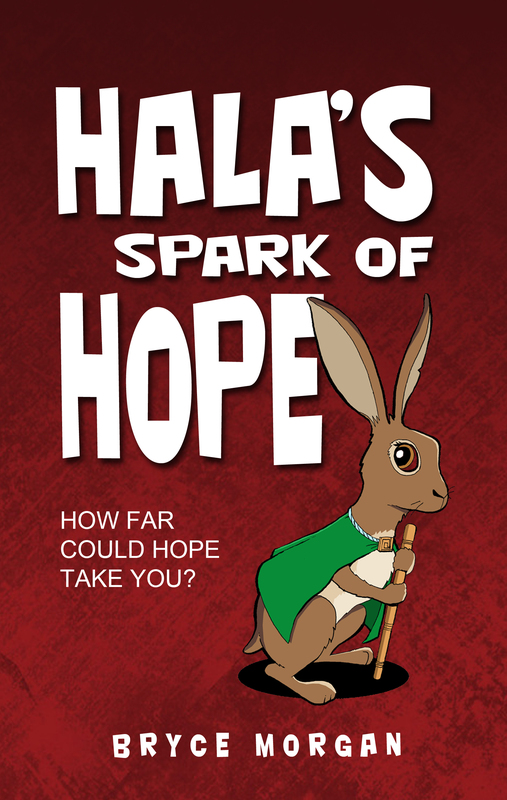 Hala’s Spark of Hope | The Captain Sun Adventures! I didn’t know what to get all of you for Christmas, so I wrote you a short book about the wonder of Christmas. It’s a fun story for all ages and an easy read. You can download your FREE copy here: www.itscaptainsun.com/hala. And if you want a print copy, Amazon’s got it: http://www.amazon.com/Halas-Spark-Hope-Bryce-…/…/ref=sr_1_1… MERRY CHRISTMAS! ← Looking for a solid devotional book for 2015?